I thank Dr Maida for his prompt responses and appreciate his compassion during my treatments. Dr. Maida is an excellent physician. 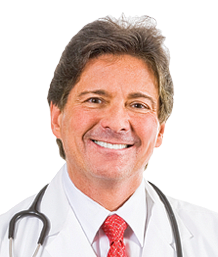 Dr. Maida is an excellent physician. He is concerned and dedicated to his patience. He diagnosed my heart condition and saved my life. He continues to monitor me and always follows through.I always appreciate his concern and kindness. The attention to detail, willingness and ability to listen, willingness and ability to help, and the level of diagnostic testing has impressed me in a positive way. We (my famaily and I) love our doctor, E. Martin Maida, who truly defines medical excellence, kindness, and caring. He provides extraordinary service to patients.